Taking its name from the Delaware Memorial and Commodore Barry Bridges, which traverse the nearby Delaware River, the Two Bridges Wine Trail takes visitors on a tour of nine local vineyards in five South Jersey towns across two counties. Dining, shopping, and other local attractions punctuate the 53-mile-long trail comprising Auburn Road Vineyard & Winery, Bellview Winery, Cedarvale Winery, Chestnut Run Farm, Coda Rossa Winery, Heritage Vineyards, Monroeville Vineyard & Winery, Summit City Farms & Winery and Wagonhouse Winery. Enjoy the scenery of South Jersey’s coastal and watershed areas, its wild forests, and the lands carved by the Delaware River as you cross from vineyard to vineyard, sampling the local color and culture of the area. 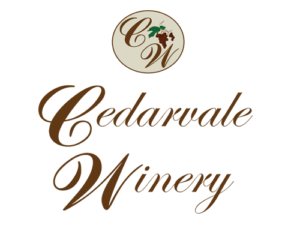 Opening in October 2008, Cedarvale Winery has been a long time dream of owners Ed and Marsha Gaventa. A successful fourth-generation farmer, Ed has applied his skills to crafting a variety of fine fruit and grape wines. Our estate grown wines include Chardonnay, Pinot Grigio, Cabernet Franc, Merlot, and Syrah, as well as several fruit wines. Marsha will easily guide you through your selections and help you to select the wine you are looking for. Seeing the potential of the emerging wine industry in Southern New Jersey, Bill Heritage, with the help of his wife Penni, started converting their 150 estate of peach & apple orchards into vineyards. The winemaking team lead by Sean Comninos, consults with John Levenberg who is responsible for producing 23 wines rated 90+ points by Robert Parker, including two 100-point wines. 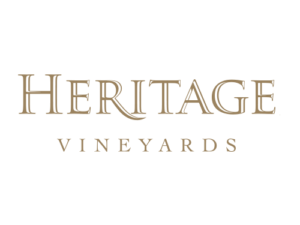 Bill and Penni have established Heritage Vineyards to fulfill their commitment to six generations of farming the same property. 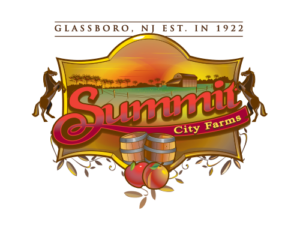 Summit City Farms and Winery has been run by the DeEugenio Family for nearly100 years. We have been growing crops on over 500 acres of pristine and bucolic farmlands in Gloucester and Salem Counties New Jersey. The Winery is currently offering over 25 different fruit and grape wines - dry and sweetened. All are welcome to visit our historically appointed tasting room just a few blocks from Rowan University. 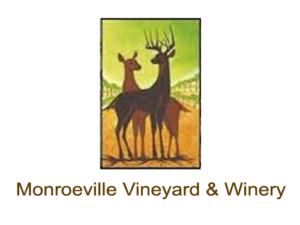 John and Debra Basile purchased their farm in 2009 with the intention of starting their winery. John is a 4th generation home wine maker who has been sharing his wine with friends and family for over 20 years. He is a scientist by trade and has a great passion for winemaking. Debra’s degree is in Agricultural Economics and Environmental Science. They are a great team, have been married for over 20 years and have 5 children. John and Debra have always dreamed of living off the land and enjoy the challenge of the vineyard! Our passion for wine goes far beyond the delicious aromas and flavors that exist within each bottle to the unique experience that takes place when the wine is shared. Moments with family and laughter with friends, infused with the spirit of great wine, make memories that we cherish long after the bottle is gone. 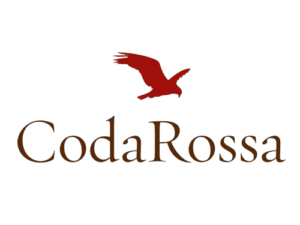 Named for the red-tail hawks that live in our vineyard, Coda Rossa Winery is a New Jersey winery located in the heart of Franklinville, that features both New Jersey and California wines. Located on soil that the Quarella family has been farming for a century sits one of New Jersey’s premier wineries. Bellview Winery, which opened its doors in 2001, has become a destination for more than just locals. Over the years Bellview has hosted wine lovers from across the country and abroad who have been very pleased to have stumbled upon our tucked away tasting room. 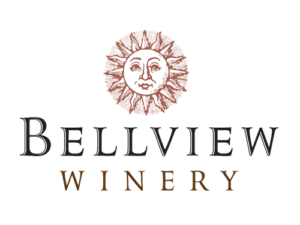 Jim Quarella, founder and president of Bellview Winery, takes pride in crafting fine estate wines exclusively from the grapes that are cultivated on Bellview's 40 acres of vineyards. Bob and Lise Clark began farming orchard fruit nearly three decades ago. 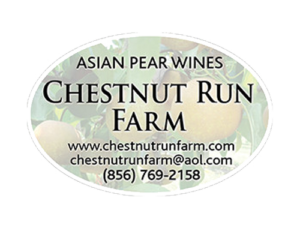 Asian pears have been a specialty of Chestnut Run Farm since its early years. Since transitioning to wine in 2006, their eight varieties of pears have been used to make Chestnut Run Farm’s award-winning Asian pear wines which range from a dry single-varietal, to a ginger-spiced sweet Asian pear wine which won a double gold medal in last year’s Finger Lakes International Wine Competition. In early 2004 Dan and Heather decided to start a vineyard and winery. They leased some land from Dan's family who had been farming in Mickleon for over a century, planted some grapes and hoped for the best! Six years, 15 wines and three little boys later, they are still moving forward with all the energy and creativity they started with! The name, by the way, came from the old wagonhouse on the family farm. 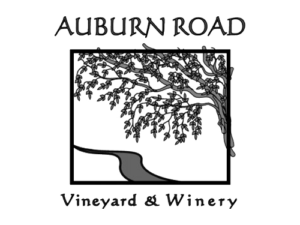 From "The Continuing Tale of Auburn Road Vineyards:" As we looked all over South Jersey for properties, Dave and Shannon kept taking us by this property for sale near their house. It was a beautiful 16 acre property with a small farm house, a pole barn and pasture land that had been used for cattle and horses. In fact this property was surrounded by farms and pastures. There were horses and cows, corn fields and soy fields. There was even a rodeo around the corner. Where in the world WERE we?